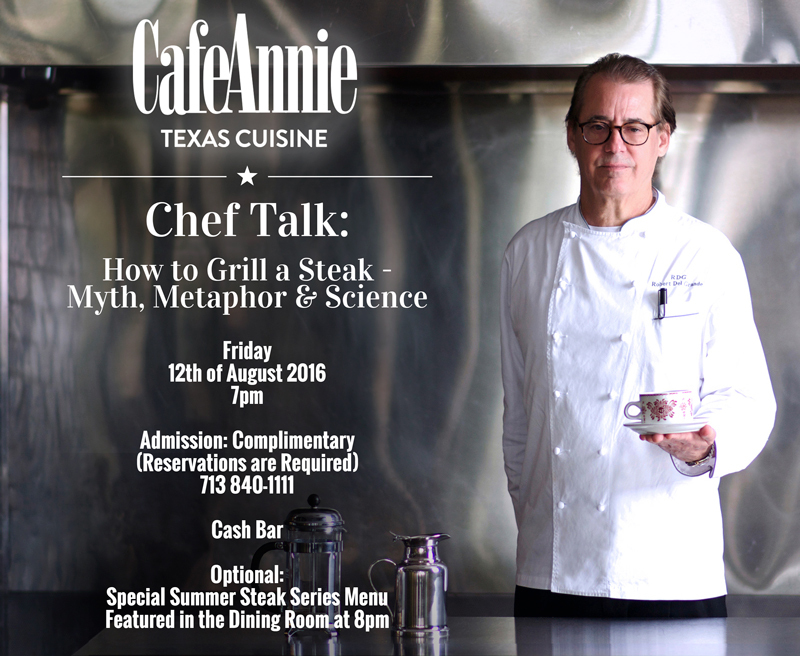 If you missed us the first time, join Chef Robert Del Grande as he shows you the science behind how to cook the perfect steak! Admission is complimentary, but be sure to reserve your spot because it will fill up fast. After class, please join us for an optional Summer Steak Dinner, featuring 3 courses for anywhere from $30-$60 per person. Cash bar and optional steak dinner in the dining room following class. 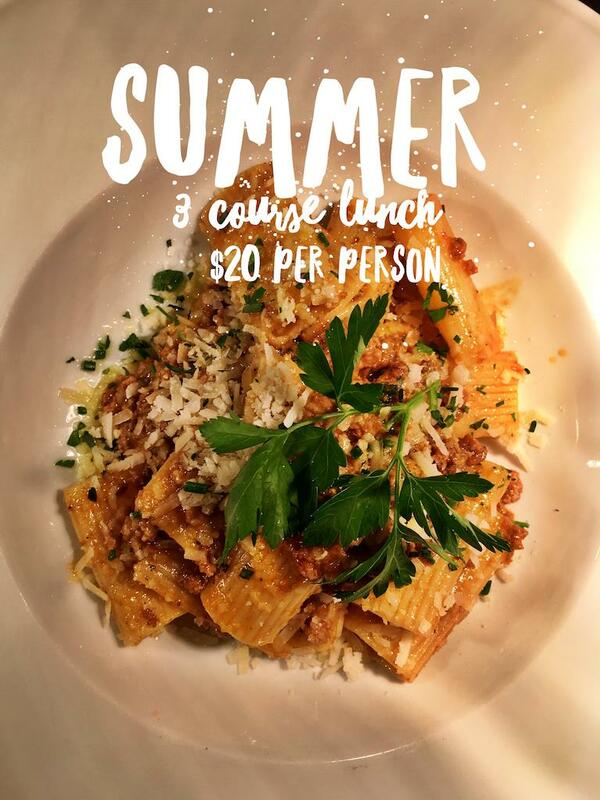 Check out our Savory Summer Special Menu and choose one of our three course offerings for $20 per person. Only through July 31st! Copyright © *2016 All rights reserved.